National Association Supply Cooperative (NASCO-OP) is celebrating 60 years of serving the purchasing needs of the recycling industry. (New Philadelphia, OH) February 1, 2019 - National Association Supply Cooperative (NASCO-OP) is celebrating 60 years of serving the purchasing needs of the recycling industry. 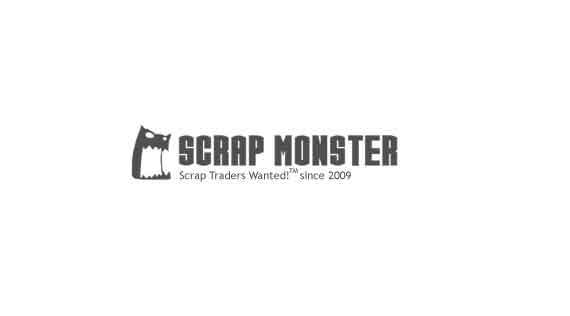 Recognizing an opportunity to save money on supplies, scrap industry leaders Ben Kaufman, Bill Flynn and Charlie Rasher hatched a plan to create a buying organization focused solely on recyclers. Back then sledgehammers and acetylene torches were the tools of the trade, but their idea caught on and six decades later members continue to find savings and convenience by sourcing products through NASCO-OP. The needs of the recycling industry are demanding and unique, not many stores carry the specialized equipment needed by processors. NASCO-OP partners with key suppliers to provide its members access to thousands of products including shear knives, conveyor belts, magnets, grapples, safety gear and much more. Operating as a not-for-profit, the cooperative is able to offer better value. NASCO-OP is available at no additional cost to members of ISRI, CARI, ARA and NDA. For more information, contact NASCO-OP at 800-321-3396 or visit www.nascoop.com.